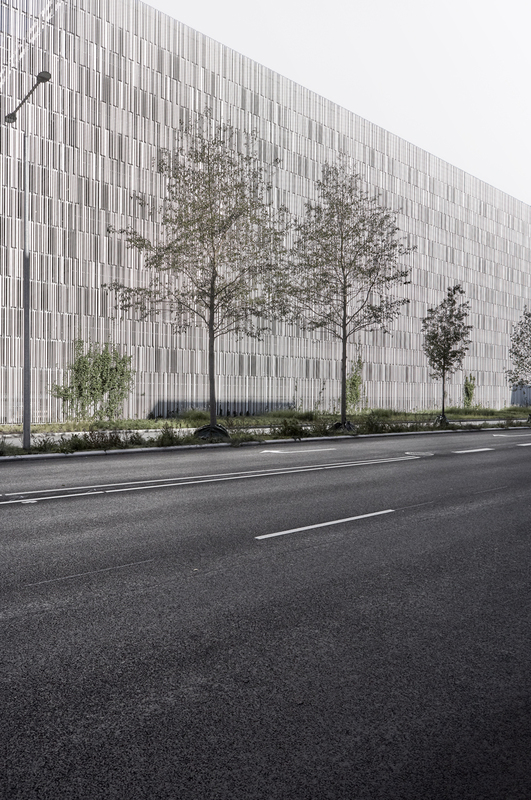 Our parking house in Aalborg has been awarded by Aalborg Municipality for its light and graphical facade solutions. The vision for the new parking house in Østre Havn is a building which creates a new urban nature which is full of life and which utilizes a range of sustainable solutions for the future. 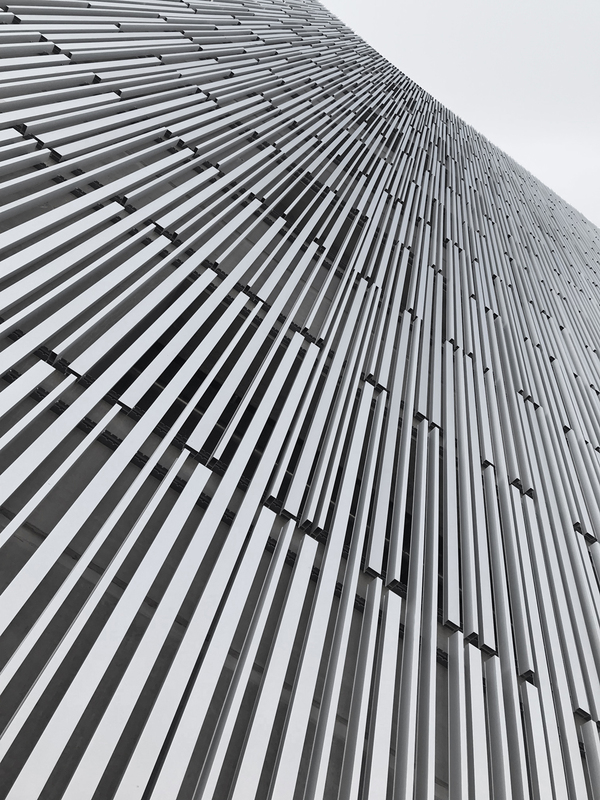 Not only are the facades in aluminium easy to dismantle and reuse, they also function as an espalier for plants to climb, which makes a home for many birds and insects, as well as they filter dust and pollution particles from the air. This greening of the facades unites the building with the masterplan’s wishes to establish a green buffer zone along the crowded Nyhansgade. 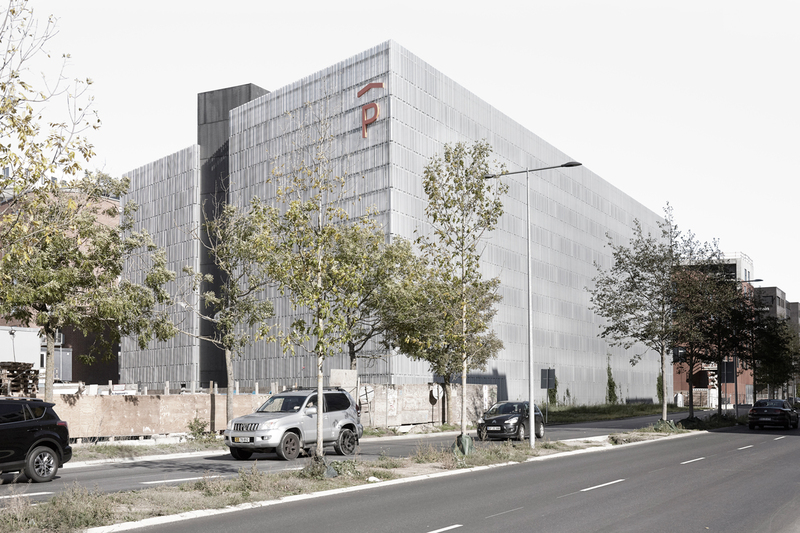 In the motivation for the award, the committee for Awarding Constructions in Aalborg states that the new parking house serves as model for the incorporation of heavy infrastructure buildings into the townscape. 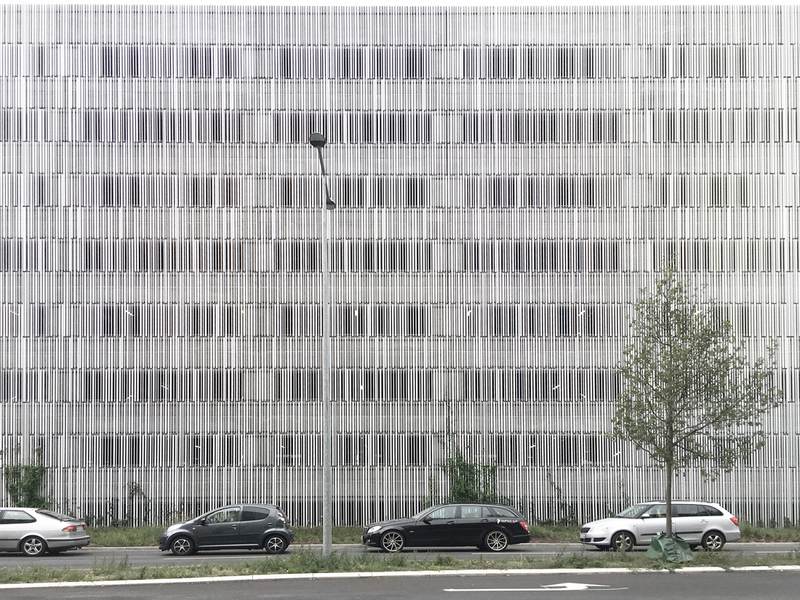 With our facade design for the new parking house, it has been our aim to create a simple facade which varies according to the light of the sun and sky. Which varies whether the facade is experienced in high speed through the front window of a car on Nyhavnsgade or by walking alongside the facade in Østre Havnegade. Which varies according to whether you watch it up close, from far away, straight on or from the side. The project is done in collaboration with A. Enggaard A/S and Niras. Read more about the parking house here.